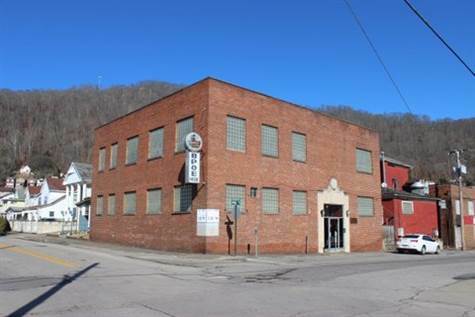 Spacious commercial property with rec room, dance hall, dining room, restrooms, and a large kitchen with appliances. Located downtown. Call listing office or agent for more details. Listed by Hatfield & McCoy Realty.